Loflin Wealth offers "A Retirement You Can Count On." 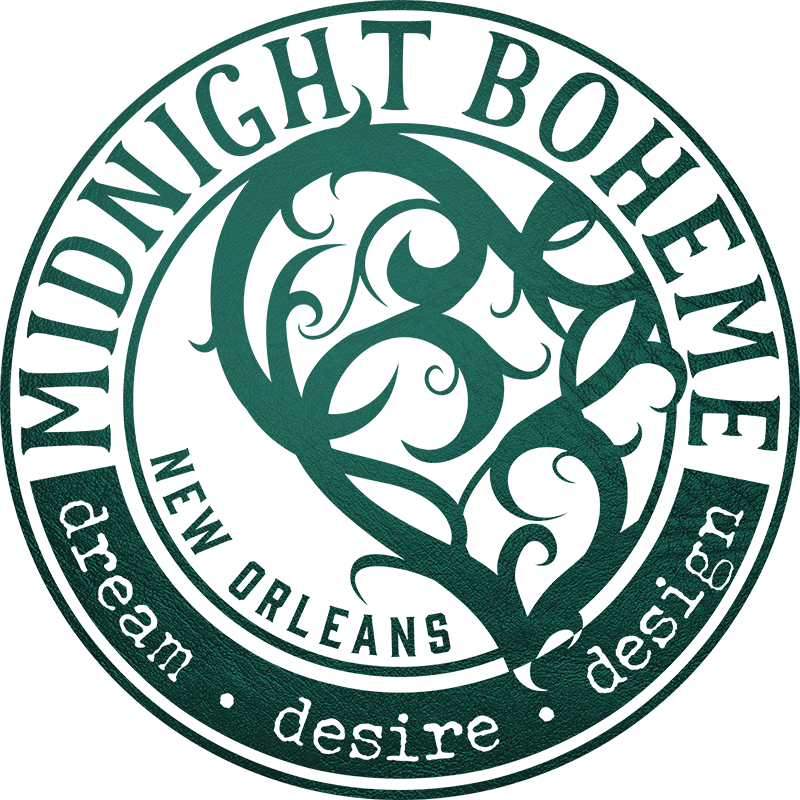 Discover how to grow your money with no risk by visit the Midnight Boheme-designed website of Loflin Wealth at www.retirementyoucancounton.com. 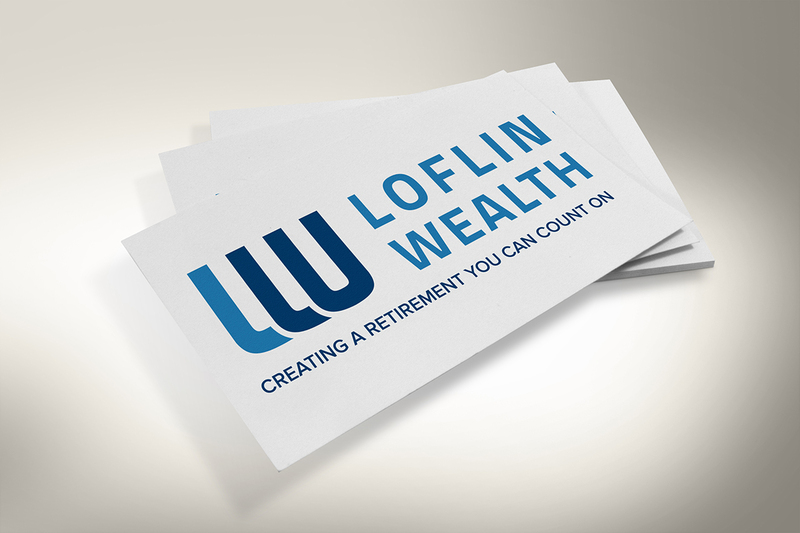 Loflin Wealth creates retirement plans generating tax-free cash flow for life. 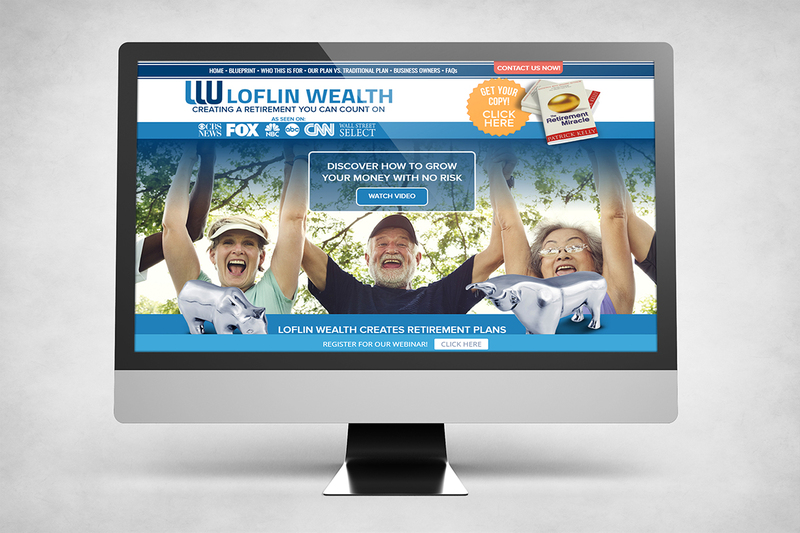 As seen on CBS News, FOX, NBC, ABC, CNN, and Wall Street Select, Loflin Weath offers prosperity by reducing your taxes, relaxation by creating a lifelong cash flow, and worry-free investments by eliminating market loss. A RETIREMENT YOU CAN COUNT ON. Derrick Loflin, qualified safe money advisor, states that his mission is to provide strategies to safely grow assets with risk-free and tax-free financial services and insurance. 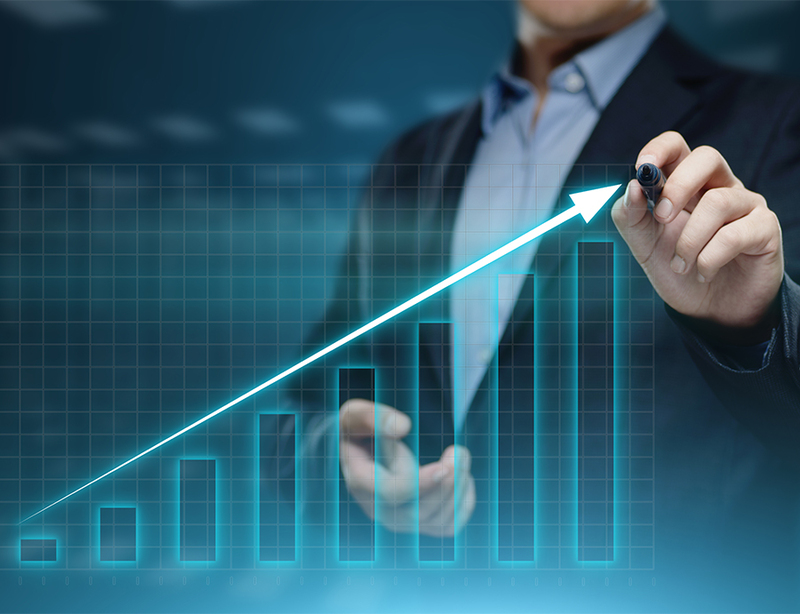 The website offers information about the history of returns and investments and how Loflin Wealth can work best for you and your finances. 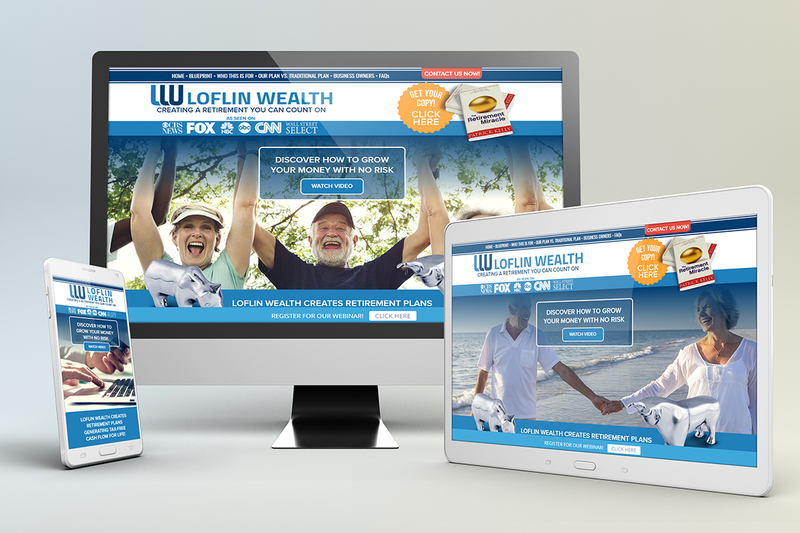 Midnight Boheme rebranded and enhanced Loflin Wealth and "A Retirement You Can Count On" while designing a brand new website for the company. The designer is proud to present a responsive and original site design that is colorful yet calming, educational but not dry, and interesting to both the eye and the mind.